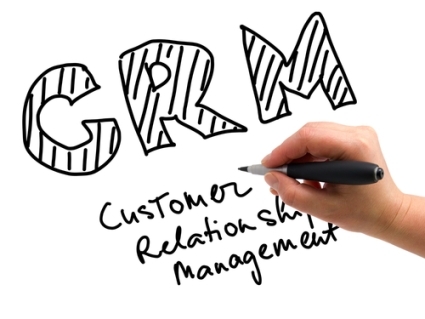 Customer Relationship Management (CRM) is an important topic of conversation at sales meetings in every business and industry. It is also an important business for many software and online services vendors. You can definitely find CRM systems that are industry-specific, especially when it comes to real estate. Unfortunately, there’s one drawback to many of these systems. At times, they focus too much on the management (M) component. It is our relationship with prospects and clients that generates commissions, not the management of their data. Too much time is spent by the average real estate agent in capturing, recording, managing and updating the data in their CRM system. This is even more true when it’s not integrated with their prospect capture and lead generation activities, especially on their websites. 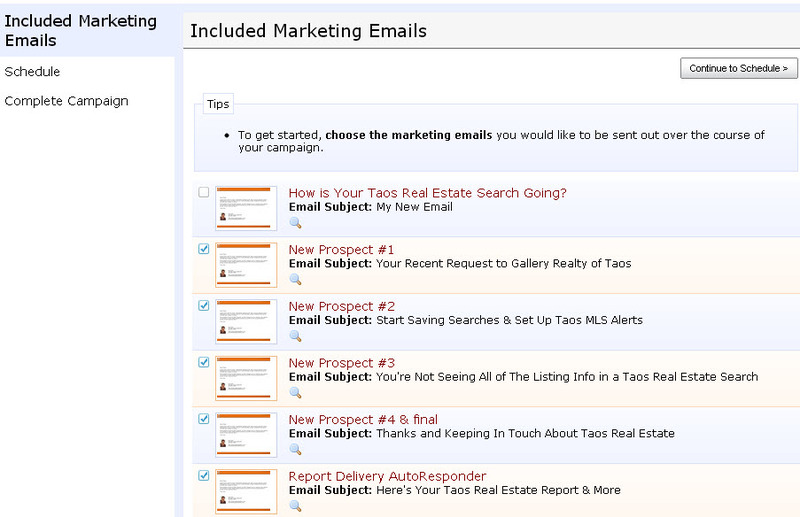 In many cases they’re manually entering new prospects into a CRM solution from emailed form results from their website. However, that’s not the only problem. Part of the relationship is providing information, guidance and counsel in regards to real estate, whether the client is a buyer or a seller. To do that, you need some input from the prospect, which is not always an easy thing to obtain. 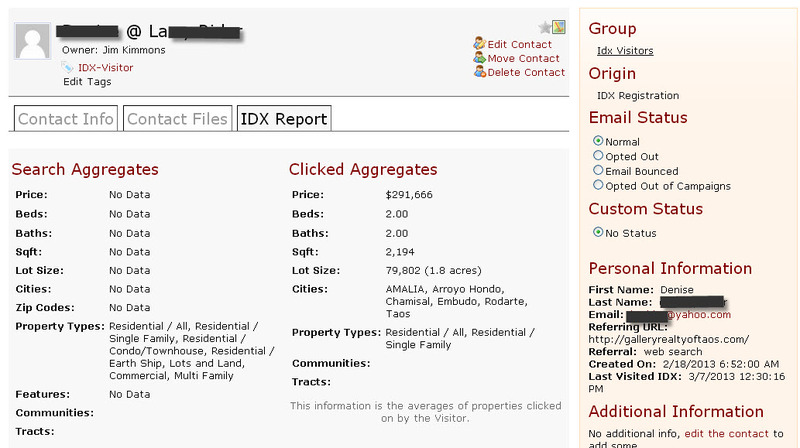 If you have no idea what type of properties a site visitor is searching for in your IDX, you can’t offer suggestions or help specific to that type or price range. You also need an easy way to record and recall information and documents that you have in the past, as the web has people shopping several months ahead of listing and buying decisions. So now that we have identified what’s wrong with many CRM systems and their integration with other marketing, let’s explore a better way. Let’s run through a quick look at how a Diverse Solutions dsAgentReach system works with the website lead generation tools to seamlessly pass through prospects from lead forms to the CRM space; deliver them drip email campaigns; track their site search activity; and keep track of documents and communications with them. It’s all in one seamless flow, efficient and profitable. You’ve created some special reports that you offer with forms on your site. 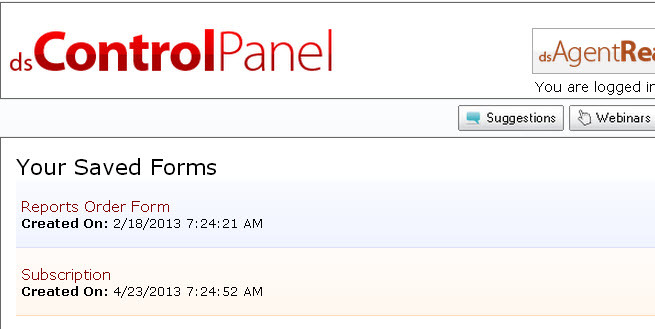 The forms are created right here, and they bring the form data, names, email addresses, etc. right into the CRM side of the system. You can even have the forms drop your prospects into specific groups and/or tag them with tags specific to the form that brought them or the type of information to which they responded. Once the contact/prospect is in the system, you have access to all of the information you collected with the initial form, but you also have so much more. If they registered through your IDX search function, you can see the property types they’re searching for, price ranges and other characteristics. This is valuable information if you have a new listing coming up and it is perfect for one of these prospects based on their desires indicated by their searches. 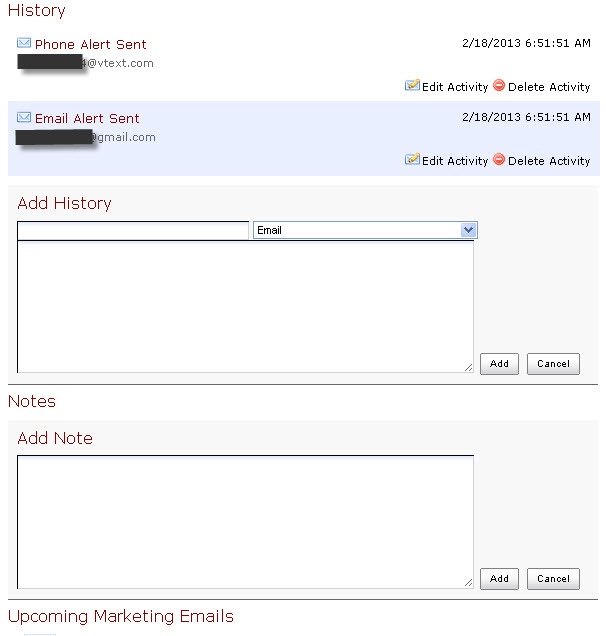 This image shows how you capture and maintain all of your interactions with a prospect or contact, even including telling you what pre-scheduled drip emails are in your campaigns and scheduled to go out to them. Add notes about your conversations, upload files that attach to the prospect and more, all accessible right here. Those email campaigns are all set up inside the system, pre-written, scheduled and applied to each new prospect based on the form that has directed them. The same can be done by using tags you assign automatically to new prospects from your IDX registration, forms or other lead generation systems. You can have multiple campaigns going and have just the right one for a seller or buyer prospect automatically applied when they enter your system. Once you’ve set up the dsAgentReach email campaigns, lead generation forms and prospect grouping and tags, it’s all automated and you’re not spending your time with the “Management” function. You’re spending your time in the “Relationship” portion of CRM. That’s where the commissions happen.